If you decide to self-publish an e-book, you’ll become more powerful than you think. You can do it with a help of tools and services available online, to a large degree, for free. That means your computer can become your publishing house. Certainly, technology will not write a book for you, or edit it, or design a great cover. Therefore I strongly advise you to ask for a professional help. My top recommendations are Bubble Cow for editing, The Book Designer for cover and layout design and The Creative Penn for book marketing. I’ve defined 5 areas where technology creates opportunities for writers who want to publish e-books on their own. The tools are listed below. It’s not possible to mention them all, but I hope you’ll discover one or two, which will be good enough to try. The price of a book is what really matters to readers. It’s where self-published authors can compete with traditional publishers, as the examples of Amanda Hocking or J.A. Konrath show. Many Kindle Store writers choose a $0.99 price tag. They can afford it, as the cost of publishing an e-book is close to zero. E-bookstores equip the authors with an online tool, a dashboard, where they can publish a book in a few steps, and it usually takes a couple of minutes. 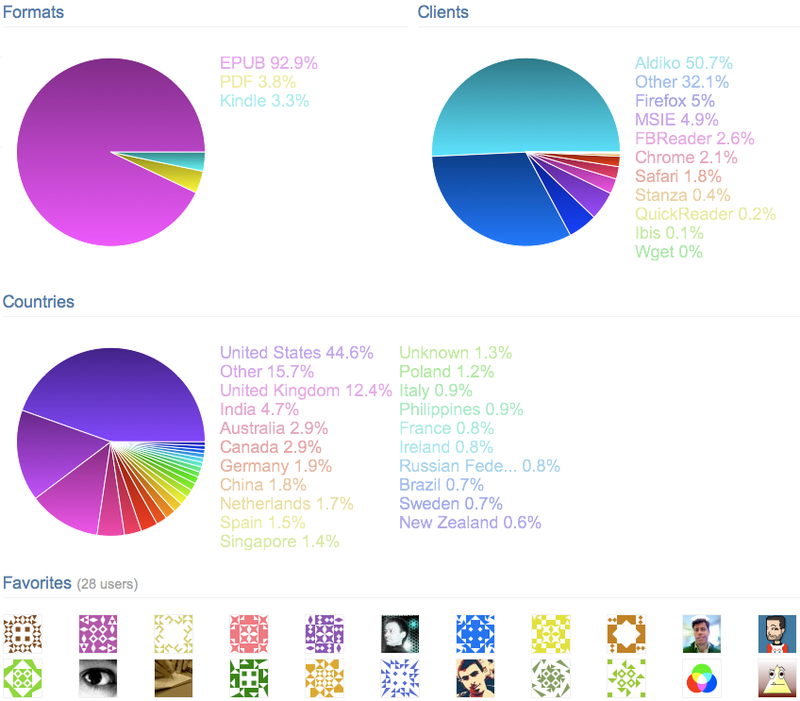 I’ve been testing many e-book platforms and their publishing dashboards. My favourite ones are Amazon (Kindle Direct Publishing), Smashwords and Feedbooks. At a basic level the only thing you’ll need to have is a perfectly edited and formatted text of a book, in a proper file format (most commonly required are: doc, rtf, txt, html and epub). You don’t even need a cover of the book. 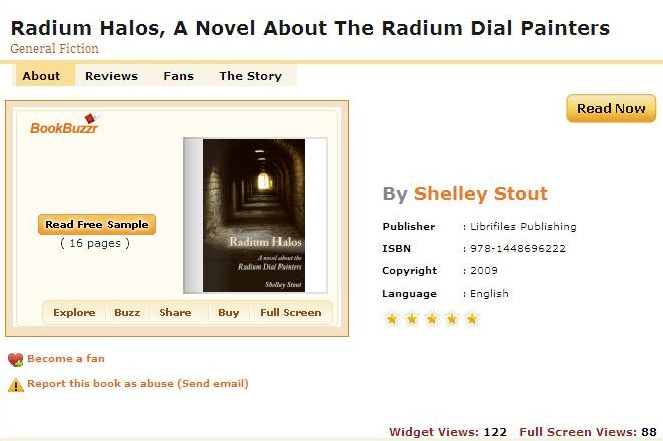 Some platforms, like Feedbooks, display a default book cover with a title and author, if the cover file was not uploaded by the author. Most authors do want book covers, though – and they are perfectly right. But if you don’t want or can’t afford to hire a professional cover artist, you can always check what technology has to offer. One thing to remember: if you are not planning to print a book, the size of a cover doesn’t have to be high and it will have a screen resolution anyway. It’s where possibilities are. First, you can download and use Gimp, a free and simple to use image editing program. But what if you’re not very much into design? There are still some solutions. You can, for example, use one of data visualisation tools – they can do a design work for you. 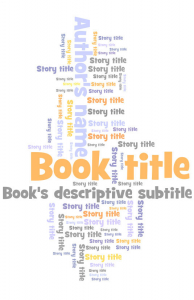 I’ve described how to use Wordle, a tag cloud generator, to prepare a book cover. A good thing about such a cover is that it is at the same time a tag description of your book. Another idea for a cover design – use photo applications on your smartphone. You can make a picture and apply one of cool filters, which will bring a tonality and feel you want. Applications I recommend for iPhone and iPod Touch are PictureShow, Camera+, PhotoStudio and Hipstamatic. PictureShow has also an option to insert a text, so you can in fact design a cover completely on your phone. Book cover is one thing, but what about page layout? Self-publishing platforms offer a free conversion to popular e-book formats. For example every book at Smashwords can be read online (in html or java script) and downloaded in 8 different formats, including mobi (for Kindle), epub (other e-readers) and rtf. And here comes the technology again. Formats like epub or mobi allow text to be adjusted by the user of a specific device or application. That means that if you read in a Kindle application on your Android tablet, every book will look the same – according to preferences you selected. In other words: you don’t need a specific page layout design, unless you really want it. Next thing, most important one – editing. The most popular way is to ask for help a fellow writer, but there are also very interesting tools, which can help you go through this process for free. The most known and successful one is Bite-Size Edits. It’s a crowdsourcing platform where other writers can edit the text you submit, sentence by sentence, paragraph by paragraph. This service is both fun and useful and what’s even more important – it’s a smart way to connect writers and readers. 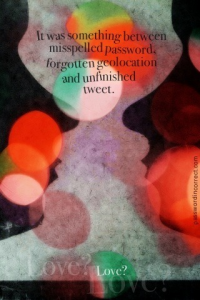 Digital environment is leading to an essential change of a relationship’s direction. In a traditional model the major flow was vertical, one way, between the publisher and readers. Now the relationship becomes horizontal, two way, between the author and reader – at the level of the reader. Before selecting the tools, you have to learn what’s best for you. Let me point you to a couple of excellent blogs where you can read useful information about how to build a successful reader relationship (and not only that): Marketing Tips for Authors, Quips and Tips for Successful Writers, Publetariat, BookBuzzr Blog and BookMarket. 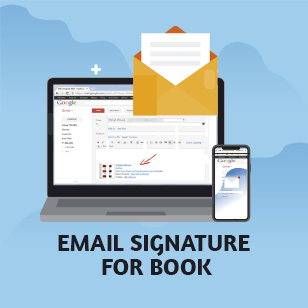 As soon as you know how to engage the reader and make him reach for your book, you can start thinking about how the technology can help you meet the goal. If you are writing a blog, you have plenty of tools at disposal. For example you can use free poll services (available also as plug-ins), like Polldaddy, for example to test the variants of the cover art of your new book. Other ideas for polls could be: title of a coming book, the genre, one sentence blurb, best time to launch the book, etc. A time and process of writing the new book is generally a great opportunity to involve its future readers. One of the most common methods is releasing a free chapter – but you can go farther than that. Use free, online, collaborative writing/storytelling tools, not only to get feedback, but also to let readers write the book with you. 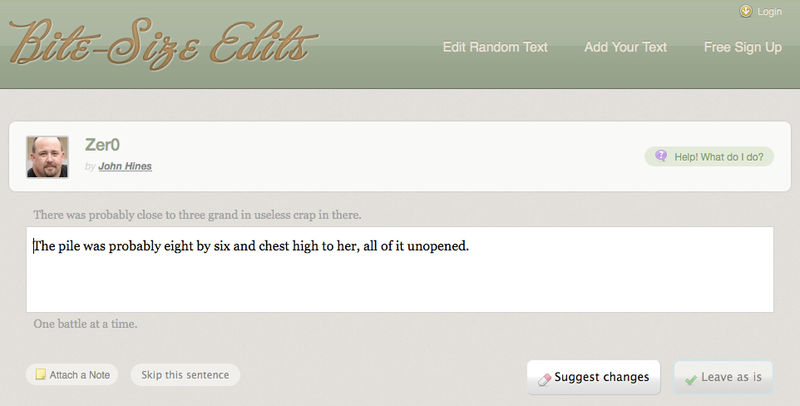 It’s much more engaging than leaving comments under a blog post. Collaborative writing services definitely worth checking are Protagonize (my favourite), StoryMash and Storybird. If you use Google Docs, be one of the first authors to benefit from a recent update in a commenting system, which makes this tool a powerful yet private collaborative writing space. Whatever the level of online engagement, the fact is that it will never replace a personal relationship between the reader and author. Blog tours are effective, but not as effective as book tours in real life. Well, technology can help partially solve this problem. You can start podcasting or video podcasting. A great list of tools is available at Mashable. Or, to make it simpler, you can record a video with your computer camera, upload it to YouTube, Vimeo or Dailymotion and embed the clip on your blog post. A great example of how to effectively use a video and podcasting is an excellent blog of Joanna Penn. A fantastic source of online tools for authors is BookBuzzr. The tools, opposite to other resources, are designed to be used by authors. One of the most powerful free tools is a BookBuzzr Book Widget, a great, engaging replacement of a static book cover display. Potential readers of your book can preview and search its content, share on social networks and instantly buy it – all in one place. Check the directory of all BookBuzzr tools here. Times when writers were the last persons to embrace technology are over. Internet with all the advanced tools and solutions is a chance to pioneer. And pioneering can draw unexpectedly huge attention, also from the potential readers of your book. There are two kinds of innovation: driven by money and driven by idea. Self-publishers don’t have money, so they invent new ways to use the available, and free, technology. I’ve described several examples in this presentation, now I’d like to focus on one of them. In my opinion it’s a brilliant case of how writers can innovate to build the excitement around their writing. It’s Google Wave. When the new service from Google opened for users with invitations, writers were one of the first groups to populate the new ecosystem. They were starting literary waves to write mostly short stories, with a help of other members of their waves. Great writers who started what I call “wave fiction” were Adrian Graham, Tonya R. Moore and Brent Millis. If you remember what Google Wave was about, just imagine how exciting it was to see the author writing in front of your eyes a short story, or rewriting it after seeing a comment from another participant of a wave. All in real time. Now, imagine that such tools are taking off every day. What you need to do is to find a way to creatively utilize them. You’re probably familiar with Instagram, extremely popular photo sharing tool for iPhone. If you are writing a travel book why don’t you share photos of destinations you’ll cover? Sounds like a good teaser. Or you can be more creative and instead of pictures you can share text, sentences or short paragraphs. It’s actually easy to do, you can use a note taking app, make a screenshot and add it to Instagram. Other photo sharing sites to consider are Plixi, Yfrog and Twitpic. You can always use modern blogging platforms like Posterous or Tumblr to upload creative content. There is absolutely no limit in what you do and how you do it. Check for example my microfiction stories I create completely on an iPhone and share via Posterous to 10 other sites. If you prefer to innovatively use audio tools, try AudioBoo. It’ a social platform where you can share voice recordings taking up to 3 minutes. You can record the clips on the go as AudioBoo offers free applications for iPhone and Android. A very interesting site was launched recently by Electric Literature. It’s Broadcastr – a social Media platform for audio stories. The uniqueness of a service is that the stories are location-based. It opens a whole new array of opportunities to tell more engaging, real, authentic and tangible stories. Analysts predict that 2011 will be the year of group messaging, which allows to send instant text messages to a private group of your friends. Why don’t you try Beluga, GroupMe or Fast Society and find out if you could build a group of ambassadors of your new book? On a surface it sounds obvious. 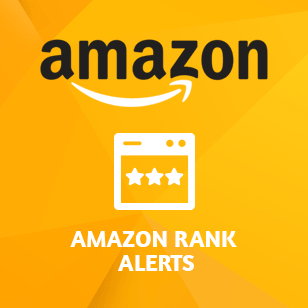 Sure, if I publish a book at Amazon and Amazon delivers Kindle devices and content to more than 100 countries, that means I have a worldwide distribution. It’s obvious for English speaking authors, but it opens lots of possibilities for non-English authors. If I write in Spanish or Italian, I can also publish at Amazon, Smashwords, Scribd, Wattpad or any other site – and my book is available for download by anyone who speaks Spanish or Italian, no matter which country he lives. A lack of barriers typical for a traditional, local-level book distribution is what makes digital self-publishers tremendously powerful. We should keep in mind that an e-book travels extremely fast. The reader knows that he can read it in less than a minute after clicking “buy this book” button. How much time does it take to ship a print book from USA to India? Digital content is creating new opportunities and you can be really surprised when you discover what is the biggest market for your book. Example: my book written in Polish is available at Feedbooks. Only 58% downloads come from Poland, and one of the top countries is… Algeria. One angle of global thinking is selling books beyond geographical borders. But there is also another perspective. Once you publish a book, you’re distributed on a massive scale, being offered by huge online stores. Amazon is one example, but let’s focus on Smashwords for a while. This excellent platform offers a functionality, which I call “auto-publishing”. The service has signed contracts with Barnes&Noble, Sony Ebookstore, Diesel, Kobo and iBookstore. You can publish a book once, at Smashwords, and it will be distributed by all those e-bookstores. The major barrier of going truly global is not a location, though. It’s communication. How to talk about a book to somebody who doesn’t speak either your language or English? I’d like to point out to one tool, which is going to have a growing importance in publishing. It’s Google Translate (and alikes). Nowadays it’s being used mainly for working translations. The reason is obvious – poor, or almost ridiculous, quality. There is a growing number of sites, however, where it’s used officially. One of the examples is Paulo Coelho’s blog. On one side the writer should not use such an unprofessional tool as a translation script, on the other side: it’s great that a worldwide known writer wants to share his thoughts with as many readers of his books as possible. As I’m dynamically using Google Translate in one of my literary projects i see a potential there. The tool is improving very, very fast. I can easily imagine that one day it will become natural to use such tools to translate books or that a translation functionality will be added to e-reading devices and applications. Those who say that self-publishing is a vast world of bad quality writing, are right… still right. They do not take into account the fact that self-publishers learn and improve. Self-published authors, those who think seriously about their writing, are highly motivated to find answers to their failures or successes, are willing to analyze and receive feedback. All that to write and publish and promote a new better book. The beauty of the Internet is that they can find almost anything here. They have the same access to knowledge, resources and tools as big publishers. Many of the tools were already mentions. Let’s say, the author is using Bite-Size Edits. He can observe, bite by bite, how his text is being edited and improved. Or after testing a couple of self-publishing platforms he decided to focus on two of them. Or he learns that the best way to communicate with readers is podcasting. Internet is the biggest self-improving system on earth. Users are learning from each other – from comments, number of likes or favourites, number of retweets, you name it. Every such micro fact can be, and usually is, analysed. And self-publishers have tools to make the analysis more accurate. Let’s start from book statistics functionality. The biggest and most advanced platforms offer different ways and levels of analyzing how the book is doing. You can then match it with your online activity and locate the effort which brought best results. One of the best analytics is provided by Feedbooks. It shows not only a number of downloads, and favourites. What is tremendously useful is the split into different file formats, clients (apps, browsers) and countries. You can see how many of the readers are using mobile devices with Android operating system or how many of them are downloading your book directly to a computer. This can make you intensify your communication to the most promising group of readers. 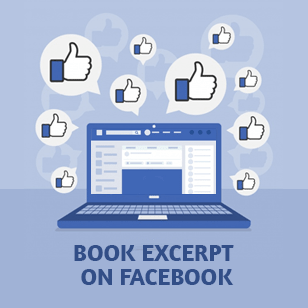 If you promote your book heavily on social media, you can use tools to measure the effectiveness of your activity. The most common and advanced one is Bit.ly. It’s a URL shortening tool with an extended statistics functionality. 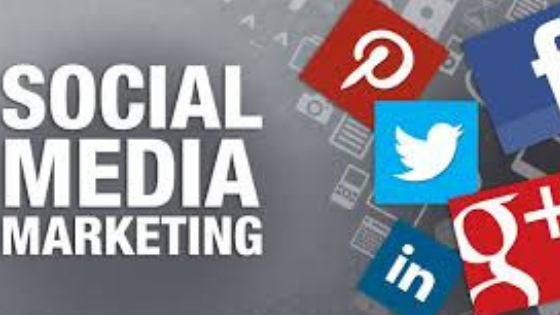 You can check the influence of every link you share: the number of clicks, tweets, Facebook shares, likes and comments. 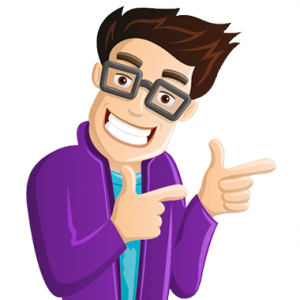 The basic way to use Bit.ly is to check the impact of the message associating the link. 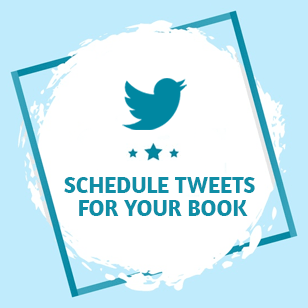 Send two tweets to your book page – each time with a different text. You’ll see which one is more convincing. Another great tool to consider is Hootsuite. It’s a Twitter client with many powerful features. Among many options, you can compare traffic to your blog (Google Analytics) with your Twitter activity. Other Twitter based analytics tools are Klout, TweetReach, BackTweets and TweetStats. As a writer you have to focus on writing and editing. In a traditional model the rest of the work was done by an agent and publisher. Self-publishers choose the other path, they want to do everything personally, and the technology can help them become more effective and creative – so they can focus on writing and editing. Not always the technology will make you successful. You may fail, even many times. But the most fantastic thing is that it gives you a chance to try. Geek fiction writer and self-publisher. 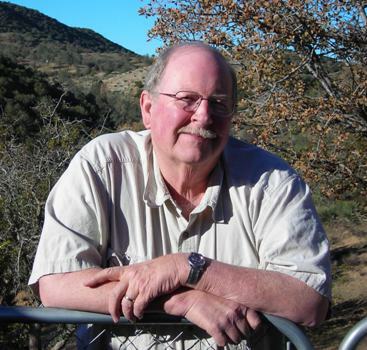 His books were downloaded from different self-publishing platforms more than 70,000 times. Technology geek. E-book enthusiast. 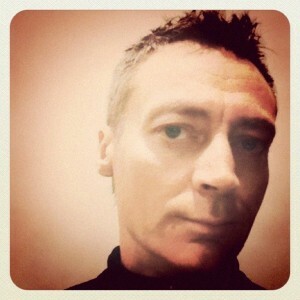 Guest writer at TeleRead and partner of Read an E-book Week. Epub downloads come from the fact that Feedbooks OPDS catalog is used by some applications like Stanza or Aldiko and they offer books in ePub. Your site sounds really exciting and I’ll surely want to publish my books as soon as it goes live. Your Bubble Cow link for editing isn’t working. Thanks for letting us know. I just checked the BubbleCow link. It seems to be working fine. Would you try again please. Any recommendations of how to find a professional translator? Is Elance.com a good place? Impressed with info depth. Hope to hear from you on my email box.